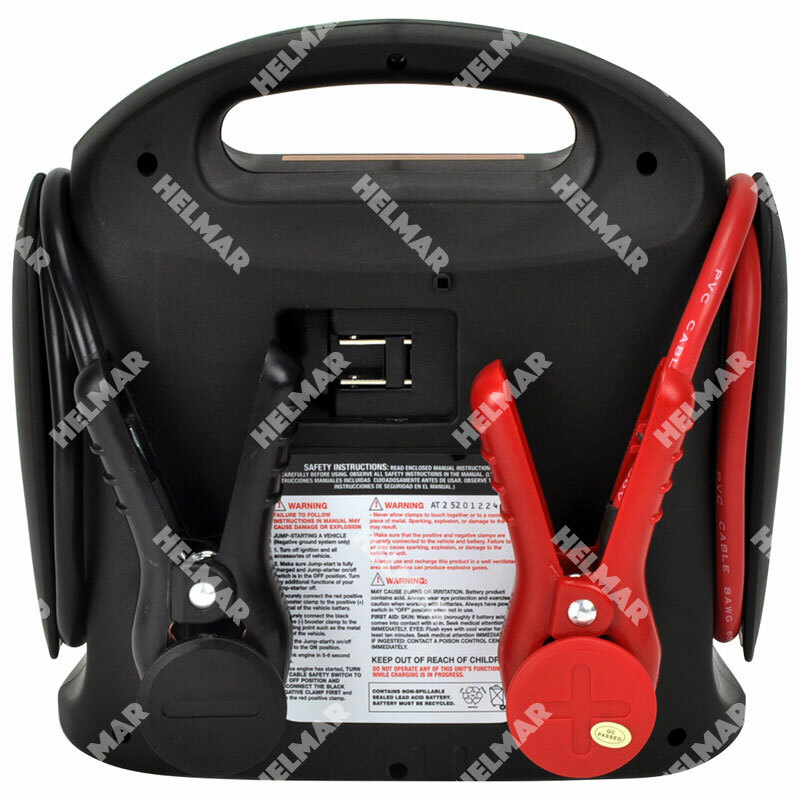 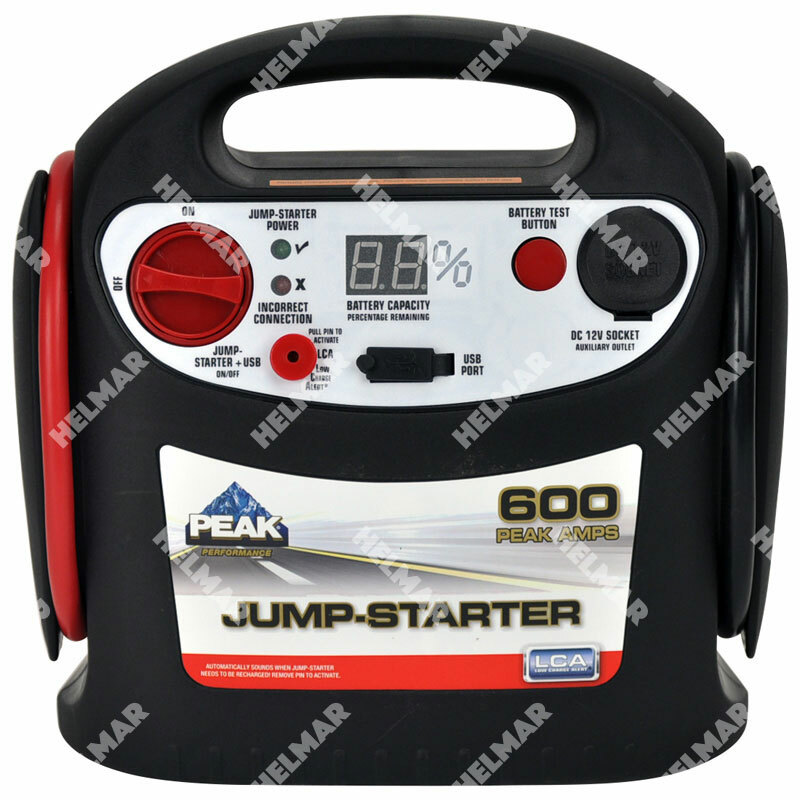 The 600 PEAK amp Jump-Starter allows you to jump-start your own battery, meaning there"s no need to wait on others anymore. 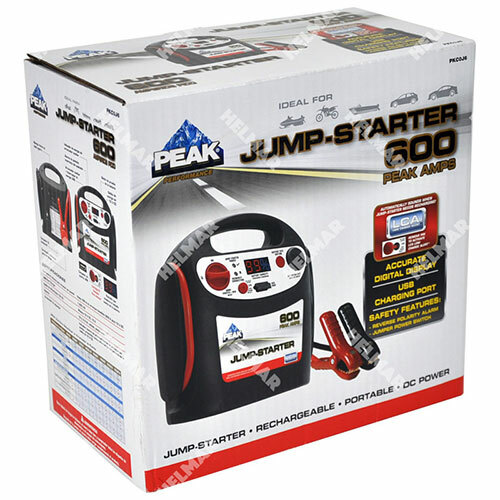 Whether you're in your daily ride or weekend play toy, our 600 peak amp jump-starter will get you up and running in no time. And for those on the go, an integrated 1 Amp USB port and 12V DC outlet will give your electronic devices a boost in a pinch. 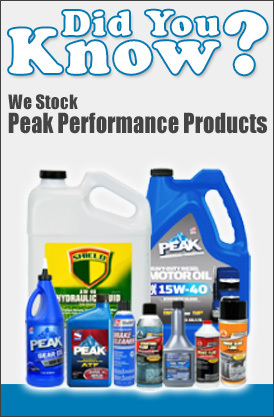 Best if used on 4 or 6 cylinder gas vehicles.